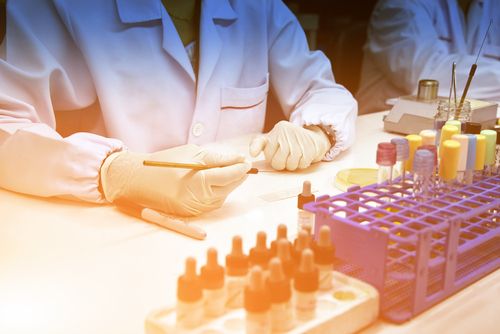 A Phase 1 clinical trial testing therapy candidate STRO-001 for lymphoma and myeloma has started treating its first patients, announced Sutro Biopharma, the therapy’s maker. 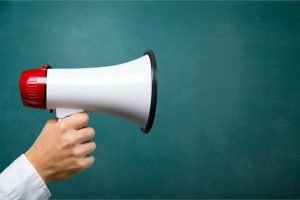 The open-label, multicenter trial (NCT03424603) will test the investigational treatment in patients who are intolerant or in whom all other available therapies have failed. 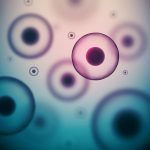 Promising preclinical data has shown that STRO-001 could eliminate or significantly slow the growth of non-Hodgkin’s lymphoma and multiple myeloma tumors. 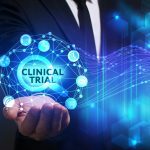 Approximately 220 patients are being enrolled in the Phase 1 clinical trial, which was approved by the U.S. Food and Drug Administration to begin in January 2018. The study is currently recruiting patients across 50 sites in the U.S. and Europe. 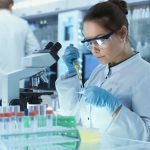 “Based on preclinical research findings, we are hopeful that this Phase 1 study will demonstrate that STRO-001 has preliminary activity in patients with multiple myeloma and non-Hodgkin’s lymphoma with progressive disease following standard of care therapies,” Bill Newel, Sutro’s CEO, said in a press release. “Ultimately, we aim to demonstrate that STRO-001 can be an important new treatment option to address an unmet need for targeted therapies for patients who have multiple myeloma and non-Hodgkin’s lymphoma,” he said. STRO-001 is a first-in-class antibody-drug conjugate that targets the surface protein CD74, which is highly expressed in B-cell cancers such as myeloma and lymphoma, but not in normal tissues. 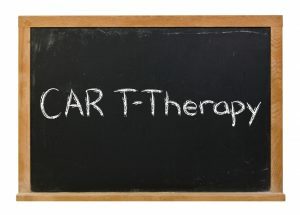 After binding to a CD74-positive cell, the therapy releases a toxic payload that eliminates the cell without harming healthy cells. The trial is being conducted in two parts. In the first part, patients will receive ascending doses of the medicine to determine its safety, the maximum tolerated dose, and the recommended dose for Phase 2 testing. In the second part, patients will receive the recommended Phase 2 dose to evaluate preliminary signs of anti-tumor activity and continue testing the treatment’s safety. 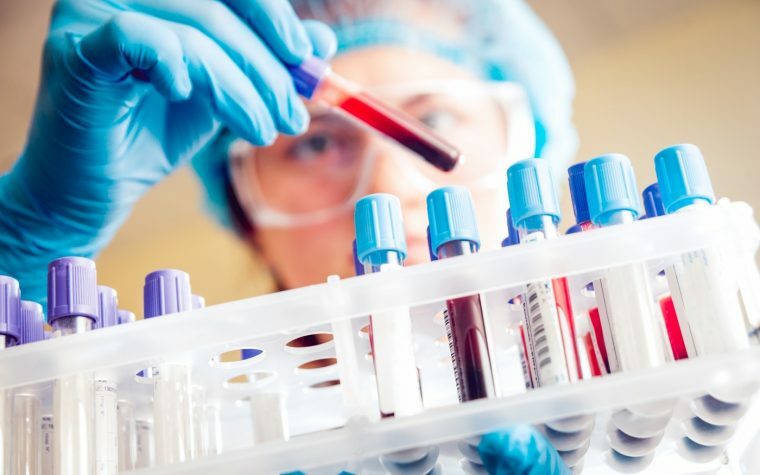 Preclinical findings presented last year showed that STRO-001 successfully eliminated malignant plasma B-cells in mouse models with multiple myeloma, with the mice remaining tumor-free throughout the four-month study. Placebo-treated mice died within 35 days, in comparison. These findings seem to suggest that STRO-001 eliminates tumor cells and significantly delays tumor growth. Additionally, researchers found that combining STRO-001 with bendamustine and Rituxan (rituximab), a chemotherapy and a tumor-targeting antibody, was more effective against diffuse large B-cell lymphoma tumors than bendamustine or Rituxan alone. “As lymphoma and multiple myeloma progress, it becomes harder to find well tolerated treatments that effectively target the tumor. 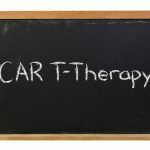 I’m hoping that this clinical trial, like the preclinical studies before it, will demonstrate that STRO-001 may be a potent new option for targeting tumors with greater precision,” said Nirav Shah, MD, assistant professor of medicine at the Medical College of Wisconsin. Conventional methods for producing protein products use intact, functioning cells. But this approach has several limitations, including a limited amount of proteins produced. STRO-001, however, was developed using Sutro’s proprietary cell-free protein synthesis, which extracts the cellular components for protein production, and allows for biochemical protein synthesis without the need for a “living” cell. Tagged antibody-drug conjugates, B cell malignancies, lymphoma, multiple myeloma, Phase 1 clinical trial, STRO-001, Sutro Biopharma. Carolina Henriques, thanks a lot for the post.Really thank you! Much obliged.